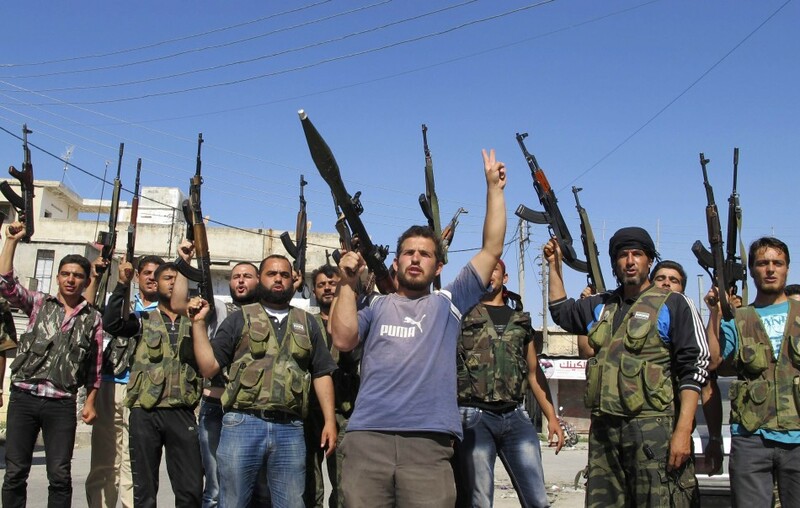 US Looking To Arm Syrian Rebels, Will Guns Go To al Qaeda? on arming beleaguered rebels could happen later this week. security staff, planned for Wednesday. If Obama decides to arm the rebels there is a good chance he will be arming a wing of al Qaeda. 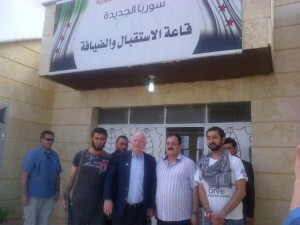 Even John McCain couldn’t visit Syria two weeks ago without meeting with terrorists. As top Obama administration officials huddle this week to possibly decide whether to lethally arm Syrian rebels trying to overthrow that country’s government, they also must deal with the issue of whether any of the opposition forces can be trusted. 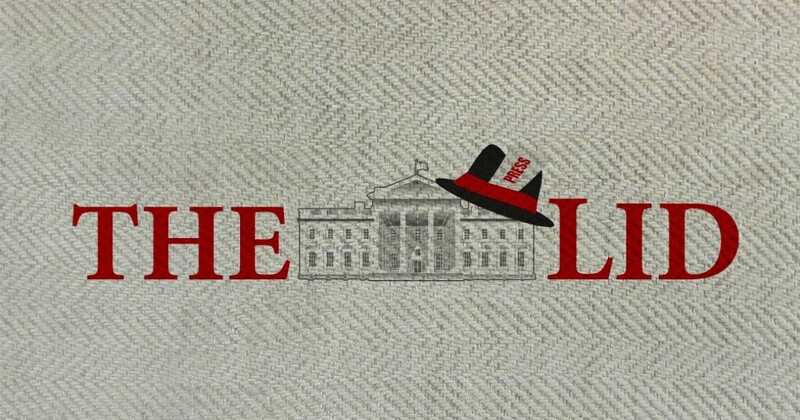 “That’s the $64,000 question,” says Michael Rubin, a former Pentagon official and Middle East expert with the American Enterprise Institute. The United States has talked for months about the possibility of arming the opposition in Syria’s two-year-old civil war. However, officials have been reluctant to do so because they don’t want the weapons to get into the hands of Al Qaeda linked fighters or other extremists battling President Bashar Assad’s forces, who now appear to be winning. Rubin points out the perils the CIA and other U.S. intelligence agencies face when trying to get information about the players in a multi-front, Middle East war, which occasionally means paying the “bad guys” to vet the good guys. “They’ll say one thing to your face and do another,” he said. movement creating a terrorist state if/once Assad is toppled. Even with this warning the Free Syrian Army, supposedly the moderates, denounced the move as did more than 30 Syrian Salafist rebel groups. In the end given the choice any of these groups would choose the al-Qaida affiliate over United States.